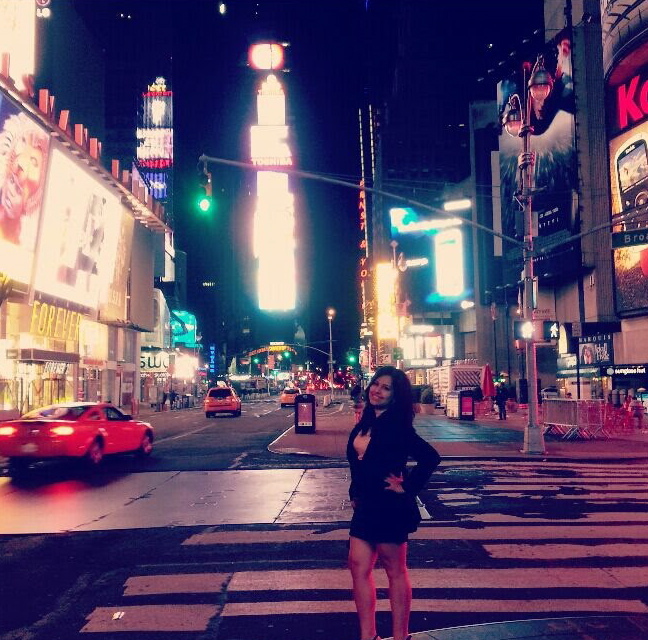 23-year young girl from Brooklyn, New York with a born passion for travel & foreign cultures. Determined to begin a wander-lust movement with a little help from my friends. I just returned back to New York City after living abroad for almost the past two years in Spain, and traveling around in Europe and Africa. I am indulging in my passion for writing and travel via this blog with my experiences, and can’t wait to add more countries to my list! I speak fluent English, Spanish and Italian and hope to pick up 1 or 2 more. My passions include international entertainment, marketing, salsa dancing , social media, meeting new people, and dark chocolate. I hope to help inspire people to travel. There is nothing that makes me feel as happy and complete as traveling, and I wish to transmit that passion onto others. I want to share just how completely possible it is to do—all you need is the want & drive to help you reach your destination.